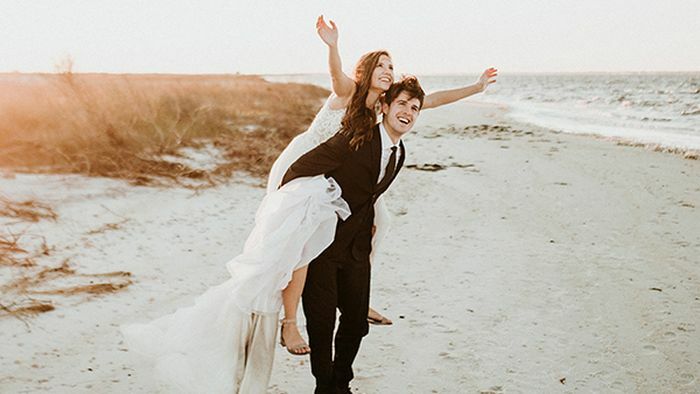 We’re in major need of summer, and this whimsical photoshoot by the beach, captured flawlessly by Lucy Steiner Photography, is just what the doctor ordered! Style 2310 Della’s flowing soft tulle skirt is undeniably picture perfect, ideal for a beach-side wedding or elopement. 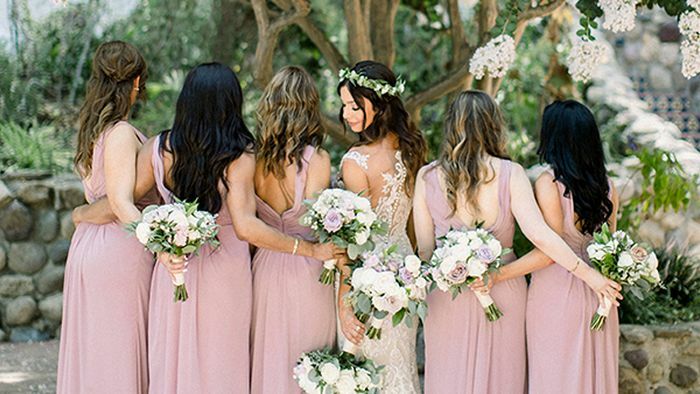 Caroline wore stunning Style 2328 Kinsley to perfection, the eye-catching illusion back on this bohemian lace wedding dress effortlessly complementing the beauty of this bright, floral wedding day! 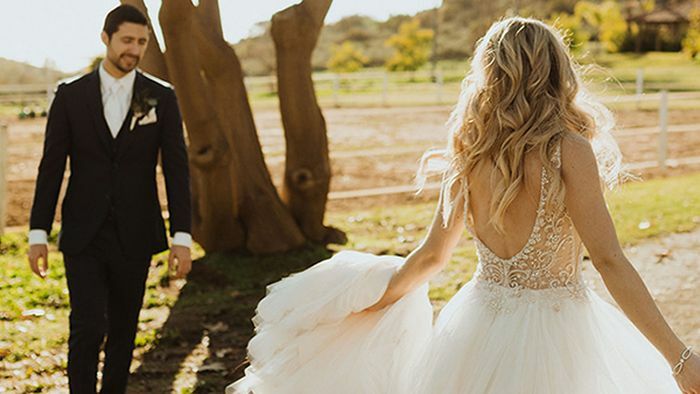 Casablanca Bride Valerie fell in love with the sparkling, beaded bodice from Style 2315 Tori and the soft tulle skirt from Style 2310 Della - so she put the two together to create her own unique custom wedding dress! 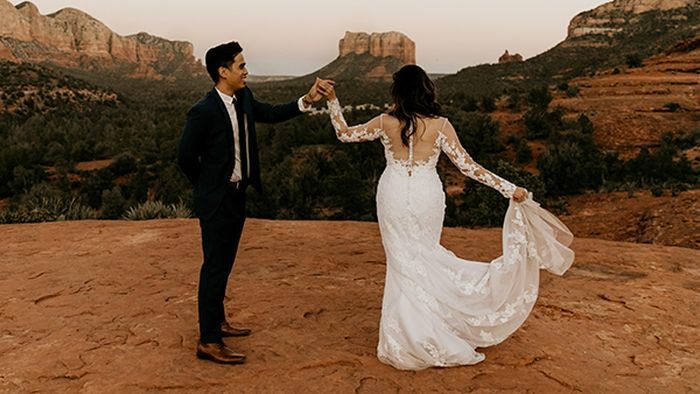 Maya Lora Photo teamed up with Casablanca Bride Eliza and her husband Alex to create this breathtaking desert photoshoot in Sedona, Arizona. Style 2270 Wisteria’s long, floral lace sleeves add to the depth of the other-worldly scenes in this intimate shoot!